The Eden Project has captured the world’s imagination. Two giant biomes house two wildly-different environments (Humid Tropics and Warm Temperate) that exist thousands of miles from their natural homes. 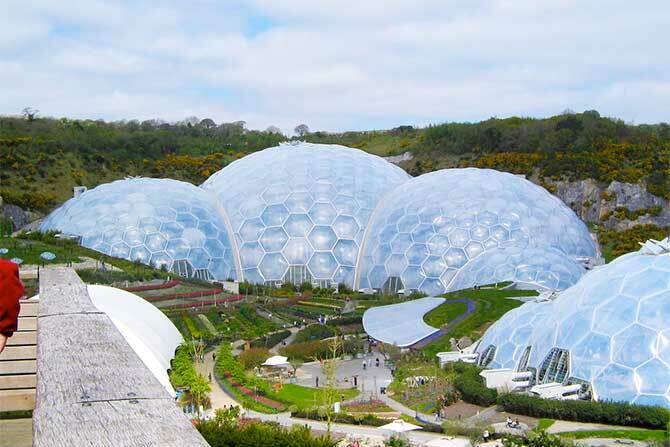 The Eden Project is one of the UK’s top tourist attractions and, due to its very nature, is a place you will want to return to year after year to watch it develop. Visit web site. The National Maritime Museum in Falmouth is a gateway to the maritime world, offering unique and interactive displays of boats and their place in people’s lives. The Tate Gallery at St Ives primarily presents modern British art in a spectacular coastal setting. 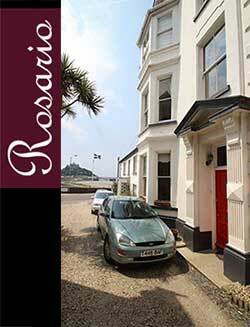 There are also many eclectic galleries throughout west Cornwall, ensuring easy access to visual art. Carved from the cliffs near Porthcurno, the outdoor Minack Theatre stands as a permanent tribute to Rowena Cade, whose inspiration has left a legacy for all to enjoy. The 2014 season offers performances including Love’s Labours Lost, HMS Pinafore and Great Expectations – full details on their web site. A theatre experience that cannot be missed. St Ives is one of Cornwall’s oldest holiday resorts that is as well known for its artistic community as for its pristine golden beaches, popular with families and surfers. In the cobbled alleyways you will find numerous galleries and interesting shops. 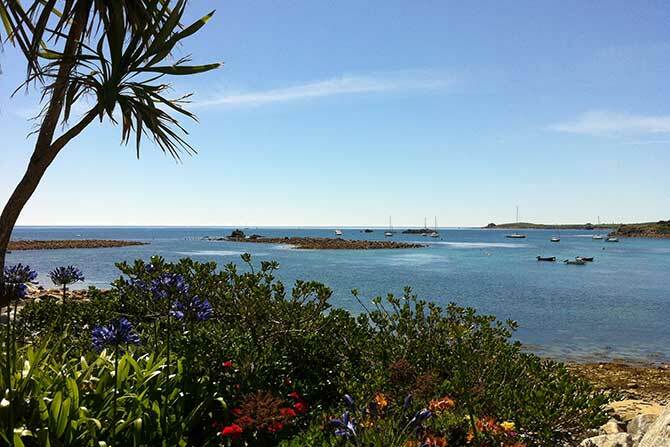 Take a boat trip to the Isles of Scilly by the Scillonian III or fly from Land’s End aerodrome or Newquay Airport. By value of fish landed, Newlyn is the UK’s largest fishing port with 150 working boats. The Newlyn Art Gallery showcases the very best of national and international contemporary art, as well as work by some of the best artists currently working in the region. Finally, Land’s End itself is a place of legend, mystery and stunning natural beauty. 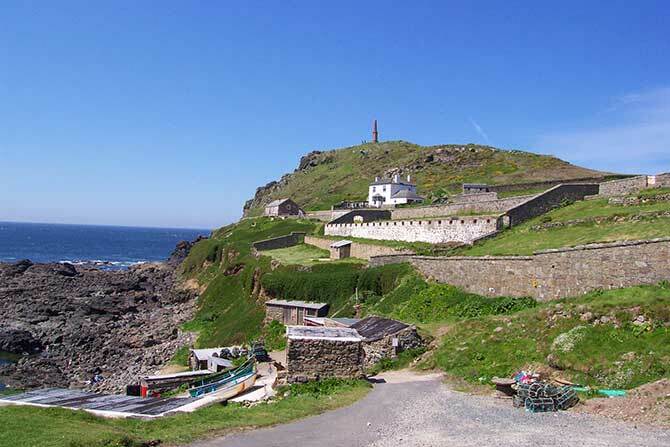 And just further along the coast near St Just is Cape Cornwall, the only cape in England. The Lizard peninsula leads to Britain’s most southerly point. Playing a key role in the history of global communication, it was from the Lizard that Marconi first received wireless signals from North America. Also, Telstar beamed the first international television pictures into Goonhilly Earth Station. The National Trust has recently renovated the experimental wireless station used by Marconi at Poldhu Cove. You can also visit the Cornish Seal Sanctuary at Gweek. 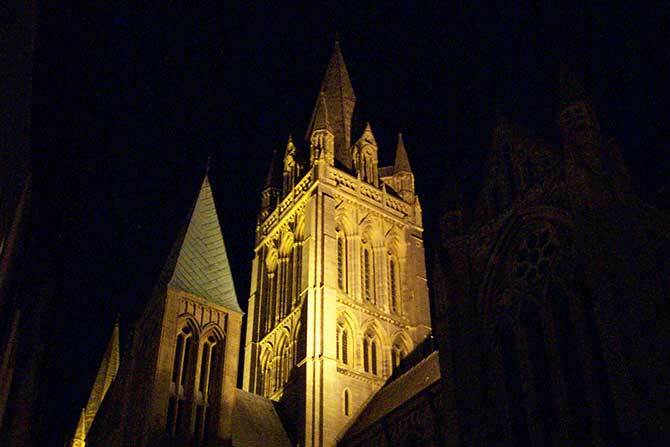 So much to see, so much to do, you will want to return to Cornwall again and again.